Traces by Weronika Gesicka – exhibited as part of the Krakow Photomonth 2016 ShowOff section. The Krakow festival’s ShowOff has become an established curated platform for 10 emerging photography talents from the Eastern European region and beyond. Weronika Gesicka’s Traces is a work that is both amusing and disturbing taking the viewer into the world of aberrations and twisted testimonies. 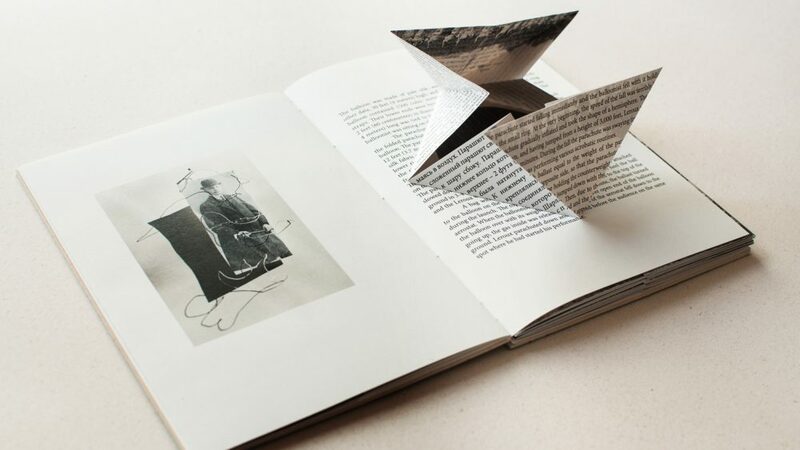 With intelligent manipulations Gesicka questions photography as a proof for existence. The artist turns advertorial-like happiness into a metaphor of oppression. Here I will stay partly close to home, and partly – across the Atlantic. My favourite show of the year remains an installation of how-it-was-made video + gallery of lightboxes by a Lithuanian photographer living in Shanghai (until recently) Algirdas Bakas, presenting his motorcycle road trip New York / San Francisco. The exhibition was on November at Pakrantė in Vilnius. From the first glance, simple impression-driven shots, radiate intimacy and confidence of encountered people, and the 350-miles-per-day speed is totally absent from the moments Algirdas was pressing the button. Tranquillity-drenched places of backstage America are impressively fortified in hand-crafted lightboxes, to be explored in the darkness, with a Southern guitar tune looping in the video room, and in your head once you leave the show, same as the images, slowly slide-showing before my sleep. Black and White in Photography by Radek Brousil at the Prague City Gallery in the Czech Republic. Unconventional installation in a traditional space, breaking the non-sense rules of framing, wall-space, and location. Exercises by Latvian artist Kristaps Epners at the Noass Floating Arts Centre in Riga. It wasn’t a photography exhibition in the strict sense of the word, but it felt like one. Just couldn’t stop thinking how moving and inspiring lens-based-art can be. 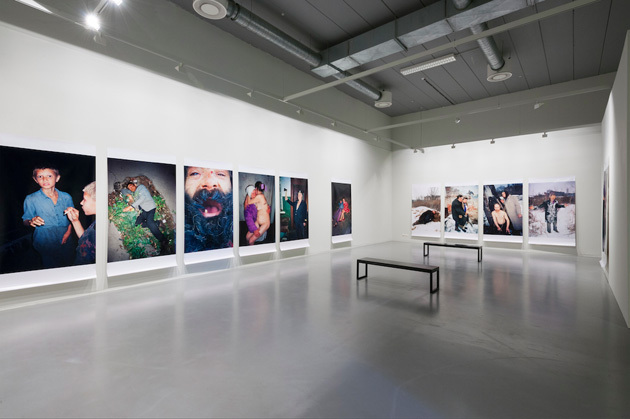 Ukraine by Boris Mikhailov at FOMU (Antwerp, Belgium). Great exposition and selection of work that has helped to understand the artist’s oeuvre in terms of consistency and wholeness. 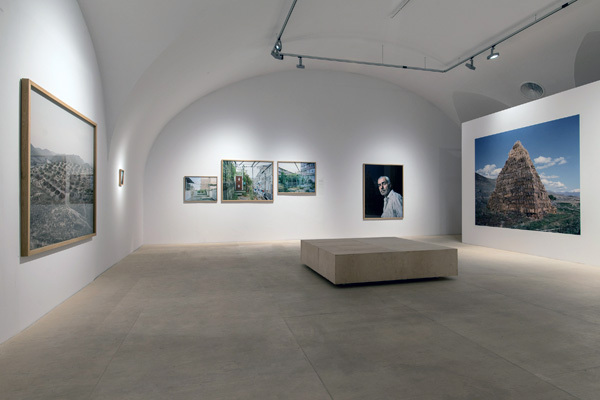 The exhibition Klusā daba (Still Life) by the photo club Riga at the SVIT Gallery in Prague. 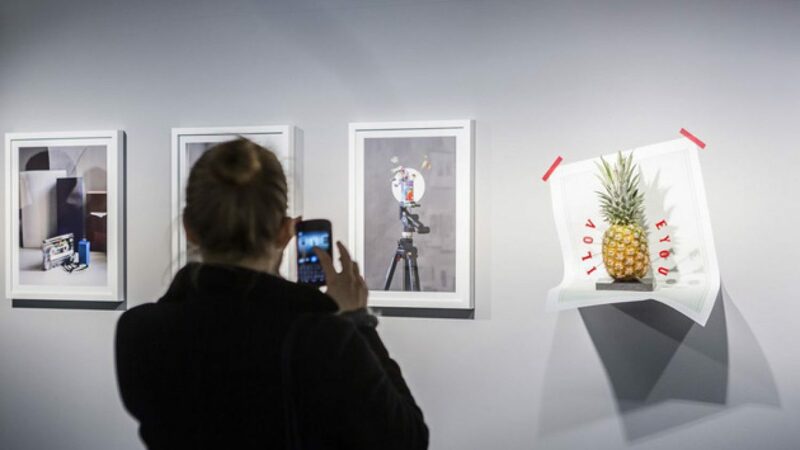 Although the genre of still life is being considered as the lowest step in the hierarchy of art genres, the exhibition of the photo club Riga members was authentic and original. The works included in the exhibition perfectly revealed the multifaceted symbols of beauty, religion, politics and moral. Lost Territories by Sputnik Photos at the Centre for Contemporary Art, Ujazdowski Castle in Warsaw. The theme of territories, borders, unrecognized republics, and occupied lands has reached its peak of relevance in 2016. It has come to an absurd of division. A political division has projected the system onto the private relationships. The exhibition Lost Territories not only presents the archival works collected by the photographers in 2006-2016, but also foregrounds and emphasizes the socio-political deadlock connected with this issue. Deliberate anonymity and representation of selected shots from their series highlights the phenomenon, not the author’s reflection. Laconic curator’s work with the space of Zamek Ujazdowski castle shapes a light, positive impression from the colours and lightening of the rooms, creates a certain emotional harmony which contrasts with the theme of the exhibition. In my opinion, it is an interesting project: first, it foregrounds and analyses to a certain extent the theme of a post-Soviet space, second, it is the way of presenting the information – not documentation or archiving, but authors’ reflections on specific transformations in each country, and third, the project is not complete: the works, the visual connections, and the approach to the coverage of the theme will change once the exhibition space changes. Sasha Kurmaz, Talents 38. 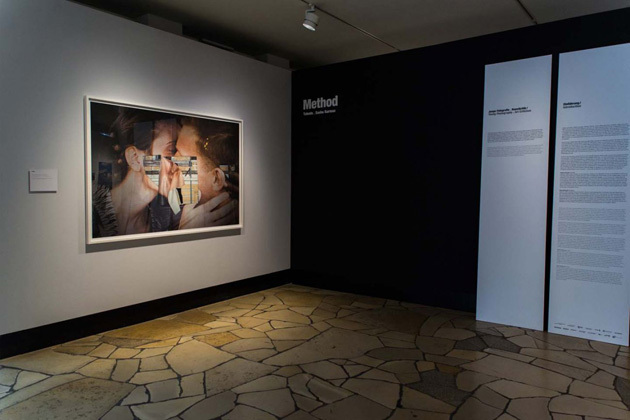 Method at C/O Berlin. It is not easy to think about a photography exhibition which can be not a photography exhibition but that takes place in a photography institution and uses photography as the main language. All of this to say that Sasha Kurmaz and Ann-Christine Bertrand (curator of the show) just made it! The show, part of the Talent section by C/O Berlin, through “behind the scenes”, still and moving images and performances totally reflects Kurmaz’s approach to photography: a social act that mixes photography and urban intervention, all played in the exhibition venue and expanded in the public space. Jerwood Photoworks Award 2015 exhibition in London, which had works by Joanna Piotrowska and Tereza Zelenkova. I liked the show because both photographers work with innovative storytelling – Piotrowska through the body and Zelenkova through the landscape and memory. Exhibition by East European photographers: (Non)photographic Field. 1988-1995 produced by Vitas Luckus Photography centre, curator Ieva Meilutė-Svinkūnienė. Produced at the Siauliai Photography Museum later showed as expanded version in Klaipėda, at the KKKC Exhibition Hall. 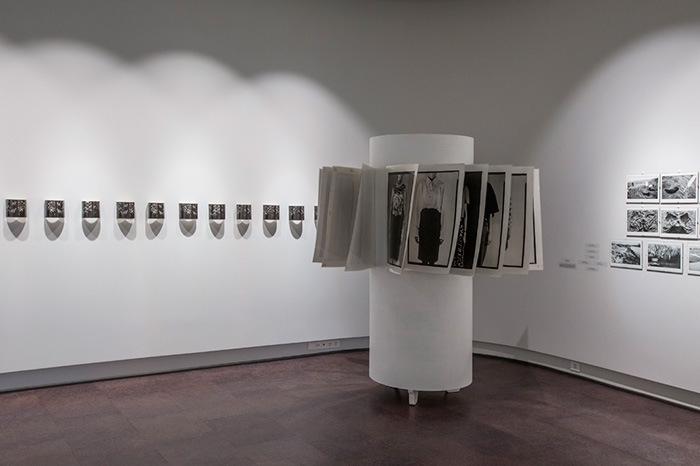 It provokes new insights into photographic phenomena that took place outside the mainstream of Lithuanian Photography at the junction of the 1980s and 1990s that broadly expanded the boundaries of photography definition. Lost Territories by Sputnik Photos at the Centre for Contemporary Art, Ujazdowski Castle in Warsaw. The Sputnik collective is the strongest photographers’ collective in Eastern Europe and this project is a telling example of that. 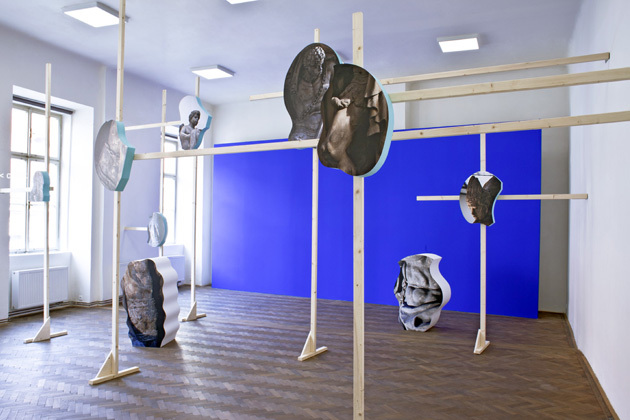 Exhibition Shave and a haircut – two bits by Roman Štětina. It was several times that I passed an advertising Shave and a haircut – two bits, standing on the main street of Cardiff during the Cardiff Contemporary Festival, till I finally realized it’s part of the show and a title of Czech artist Roman Štětina’s site-specific installation. The show was located in somewhere that can be called “a former place”, a place that was used for something public, maybe a restaurant, maybe a nightclub, maybe a bar. 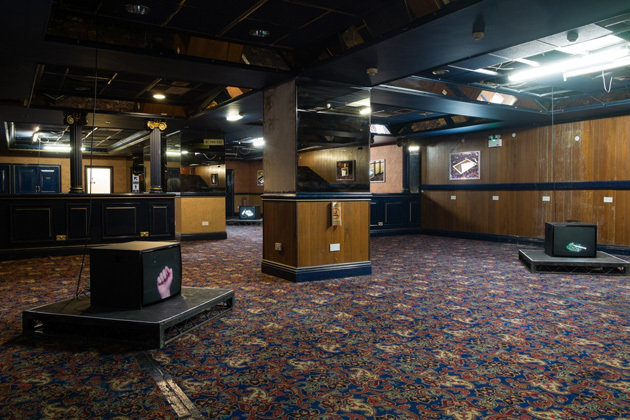 You pass a long dark corridor before finally finding yourself near a former bar stand, look around and realize that among everything that is left of the place’s design – carpets, wooden panels, mirrors – there are images that echoes everything that surrounds them, they belong here, comment on this place, support it and ruin at the same time. 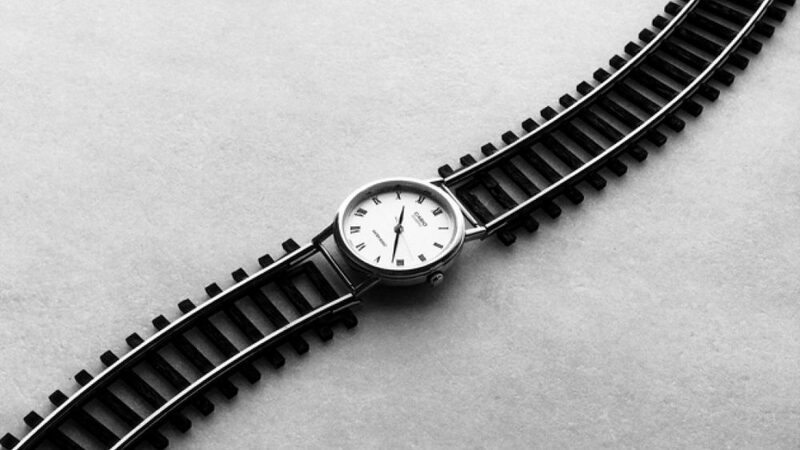 Being a viewer you are caught into the trap of waiting for an answer and not getting any clue about where you are and when you are. Only alien objects, such as dark TV screens with someone knocking inside them once in a while take you out of this circle. If you open one of the doors in this “former place” you suddenly step into a real casino with people playing, they look at you, being a bit annoyed, and you start slowly walk through to the next door, listening to all those sounds of the machines, and suddenly when you are already on the street, everything starts working together and making sense. 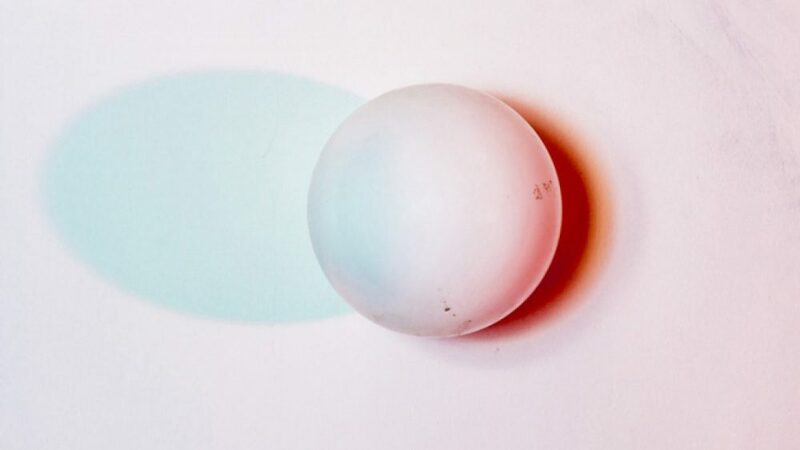 In my opinion, what makes this show especially good is the site-specificity, working with and in a very particular place, and bringing the work back to it is something that happens often in contemporary art, but very rarely in contemporary photography. Unsafe to Dance by Peter Puklus at C/O Berlin. Challenging, ambiguous, visually powerful and also very inspiring. FK asks – What has been the most valuable mistake? FK continues the question series to Latvian and East European photographers. FK asks – What’s the greatest challenge of your job? We are starting a series of questions to the directors of various photography festivals, museums and institutions.